The Parylene conformal coating process is a specialised vapour deposition application process using specialist systems differing significantly to all of the other liquid conformal coatings available on the market. Parylene coatings are completely conformal to the surface of the Printed Circuit Board (PCB) or product. This means that the coating has a uniform thickness and is pinhole free. As a result, component configurations with sharp edges, points, flat surfaces, crevices or exposed internal surfaces are coated uniformly without voids. Parylene coating provides an excellent barrier that exhibits a very low permeability to moisture and gases. This means that products coating in parylene generally are more “waterproof” than the same products coated in a liquid conformal coating. Parylene is unaffected by solvents, has low bulk permeability and is hydrophobic. Coatings easily pass a 100hr salt-spray test. Parylene is transparent and can be used to coat optical elements.No initiators or catalysts are involved in the polymerization so the coating is very pure and free from trace ionic impurities. Parylene is chemically and biologically inert and stable and make excellent barrier material. Parylene has good thermal endurance: Parylene C performs in air without significant loss of physical properties for 10 years at 80°C and in the absence of oxygen to temperatures in excess of 200°C. FDA approval of parylene-coated devices is well-documented. The coatings comply with USP Class VI Plastics requirements and are MIL-I-46058C / IPC-CC-830B listed. True Conformal Coating. Parylene coating is completely conformal to the surface of the Circuit Board. This means that the coating has a uniform thickness and is pinhole free. Very Low Permeability. Parylene coating provides an excellent barrier that exhibits a very low permeability to moisture and gases. This means that products coating in parylene generally are more “waterproof” than the same products coated in a liquid conformal coating. Solvent Protection. Parylene is unaffected by solvents, has low bulk permeability and is hydrophobic. Salt Protection. Coatings easily pass a 100hr salt-spray test due to the homogeneous coating. Parylene has excellent electrical properties. These include low dielectric constant and loss with good high-frequency properties, good dielectric strength, and high bulk and surface resistance. 100% Clarity. Parylene is transparent and can be used to coat optical elements. Room Temperature Deposition. Parylene is unique in being created directly on the surface at room temperature. Room temperature formation means the conformal coating and the parts are effectively stress-free. Inert in nature. Parylene is chemically and biologically inert and stable and make excellent barrier material. Good Thermal Properties. Parylene has good thermal endurance. Parylene C performs in air without significant loss of physical properties for 10 years at 80°C and in the absence of oxygen to temperatures in excess of 200°C. SCH provide Parylene Machines from Paratronix. 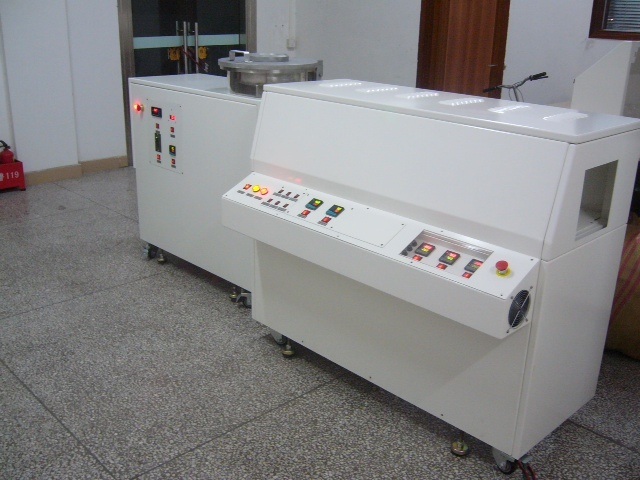 SCH also offer Conformal Coating Materials, Equipment, Services, Training and Consultancy. 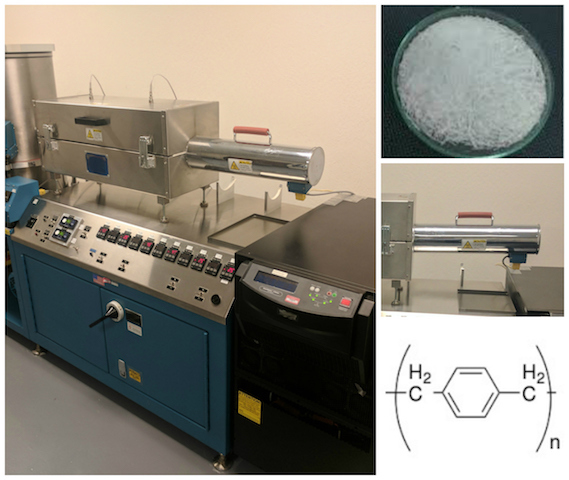 SCH now has a contract to distribute Parylene Coating Machines along with a full range of parylene dimers including parylene C and N in Europe to suit small, medium or large volume end users. This partnership allows SCH to offer the full solution to customers whether they want liquid or parylene conformal coating and may require either coating services or equipment and materials. What is also unique from a customer perspective is that we also offer full training, installation and continuous support for your parylene process throughout the lifetime of the machine as you would require in tackling your issues. We don’t just sell you the machine and walk away. We are a partnership there to help. For further information click parylene coating systems to read further information on the new systems or contact us directly to discuss your needs.